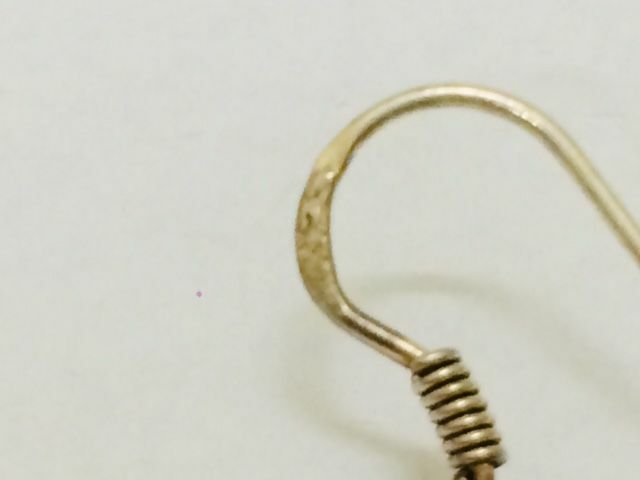 Very fine dangle earrings made in first grade silver. 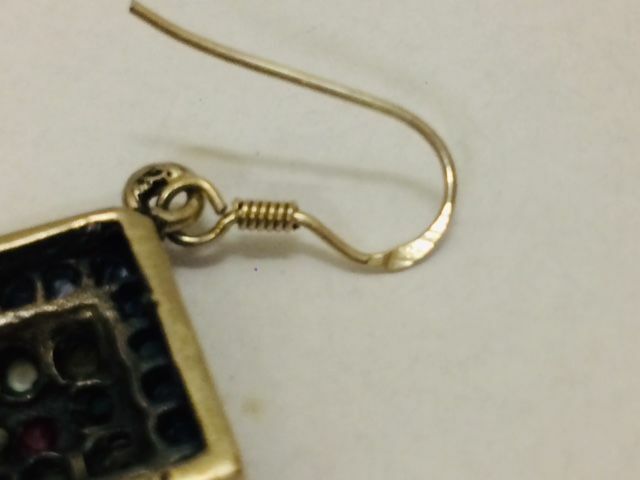 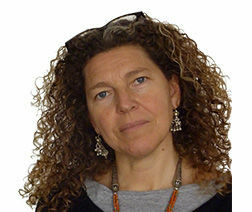 The dangle earrings were handmade by a silversmith in India. 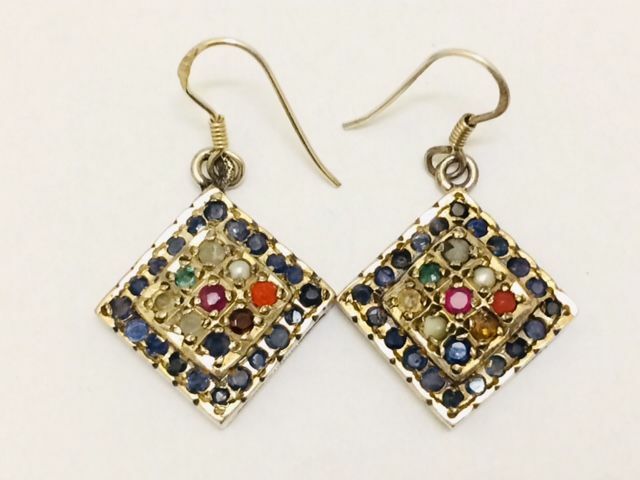 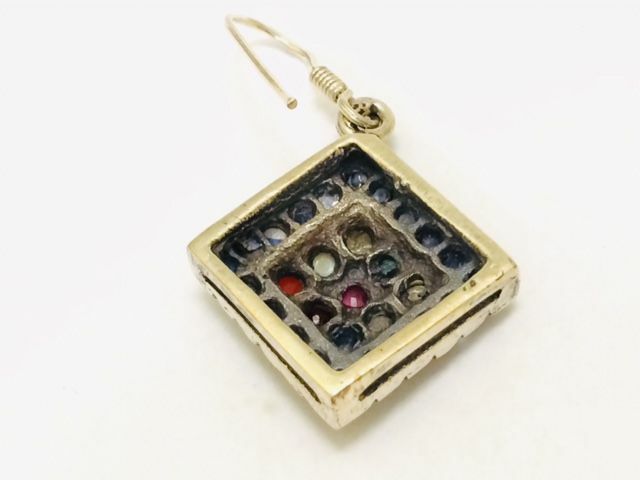 The dangle earrings are set with nine types of gemstones, including diamond, citrine, carnelian, ruby, emerald, sapphire, topaz, garnet and pearl, surrounded by sapphires. 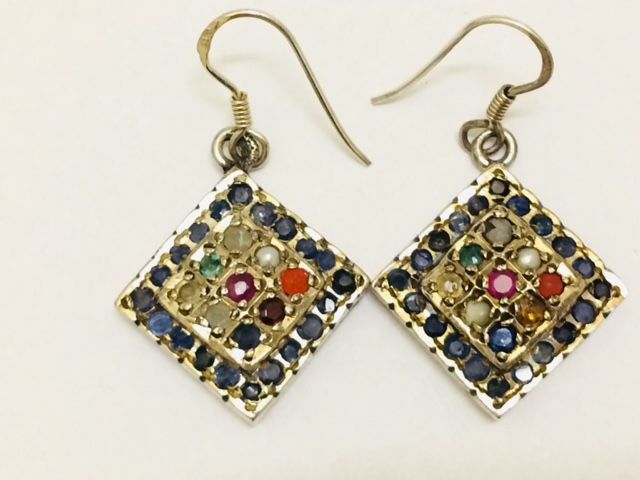 Navaratna means '9 stones', each stone referring to a planet. 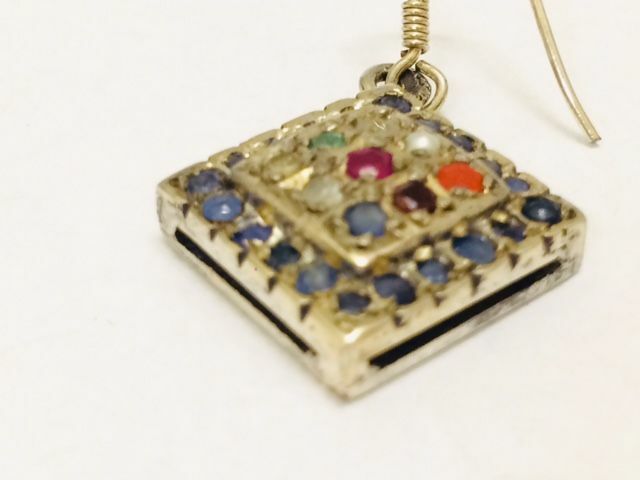 The Navaratna is the bringer of good health, welfare, happiness and peace.